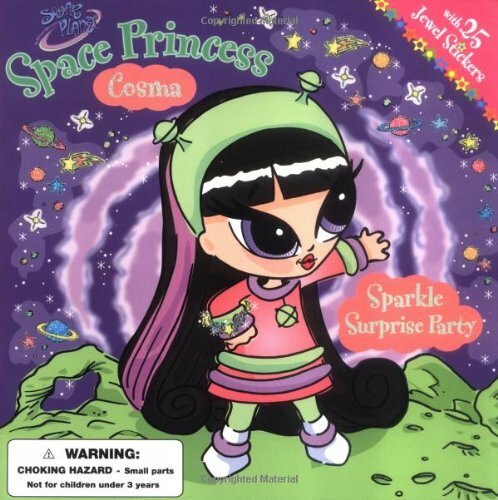 It's Princess Cosma's birthday, and her best friend Princess Nebula has planned an enchanted star search through space! 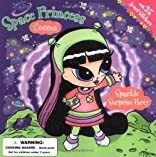 But what will Princess Nebula do when one of the stars is missing? Will the birthday surprise be ruined?